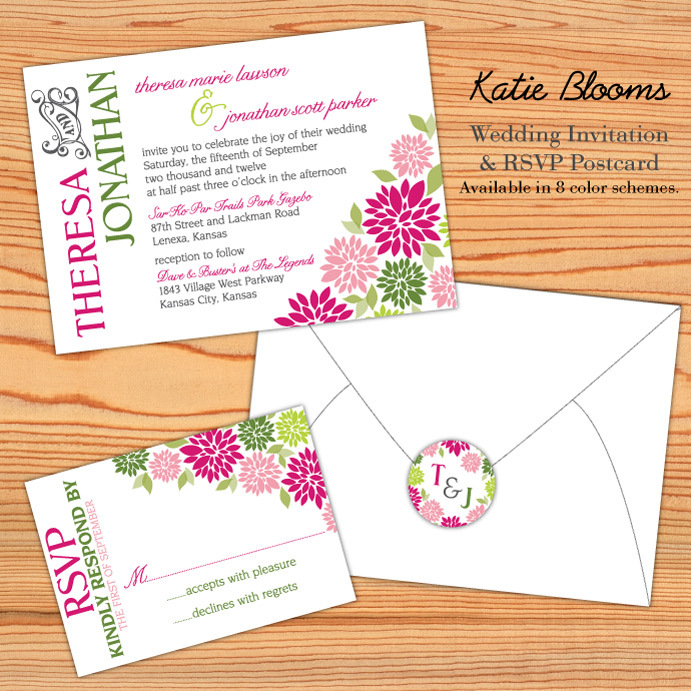 The Invitation Studio will create artistically inspired invitations for your special event that suggests the elegance of the occasion and will set the scene for what is to come. We will work with you to design an invitation that will create the desired effect you're looking for; whether it's a sophisticated classy event or a fun funky bash. No event is too big or too small. 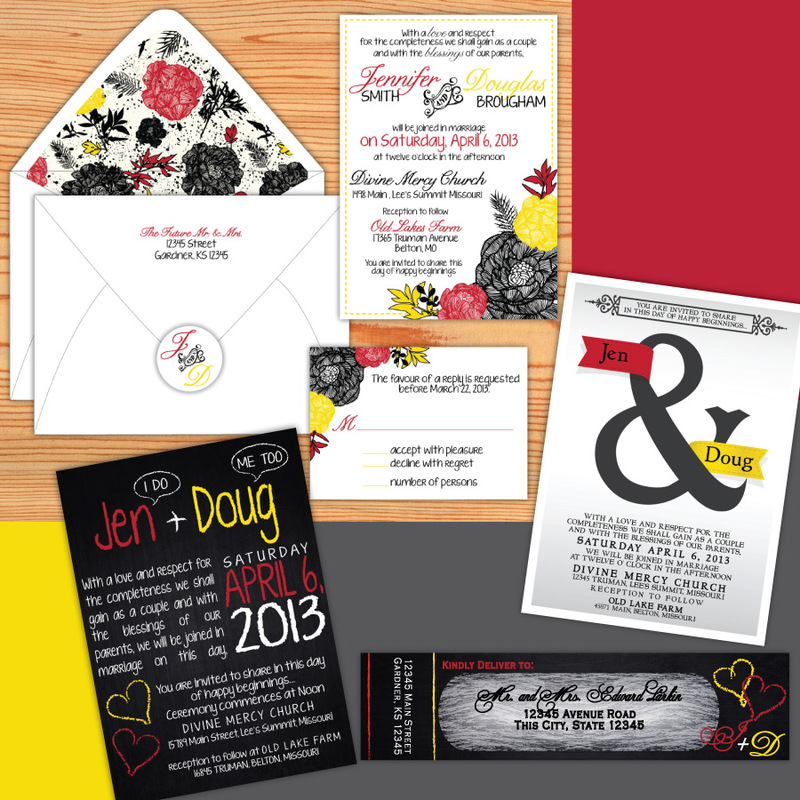 Custom Stationery, Announcements and Invitations for weddings, showers, parties and holidays. 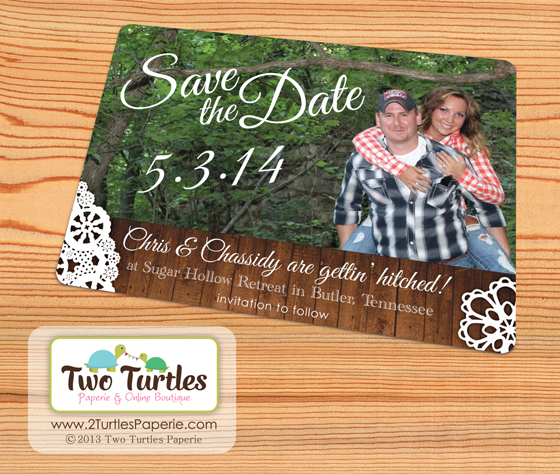 Specializing in custom wedding invitations, photo birth announcements, party and shower packages and photo holiday cards. All original handmade designs. We provide sophisticated, stylish wedding logos featuring your name, monogram, wedding location or destination, and/or wedding date, along with design elements of your choice! We have a broad selection of pre-designed logos which can be personalized with your unique wedding details, or you can request a custom logo, just for you and your event. 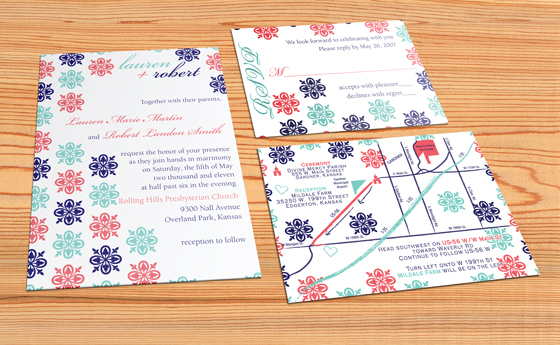 Wedding logos can be used on invitations, stationery, aisle runners, banners, a variety of wedding favors, ribbons, stickers, and more! For a low, one-time price you can give your wedding that professional touch - and make it memorable and perfect.